1. Moses commands an altar to be built on one of two mountains upon entering the Promised Land. them to do this on Mount Gerizim. 2. The united kingdom of Israel becomes the divided kingdoms of the northern kingdom (Israel/Samaria) and the southern kingdom (Judah/Jerusalem). 3. 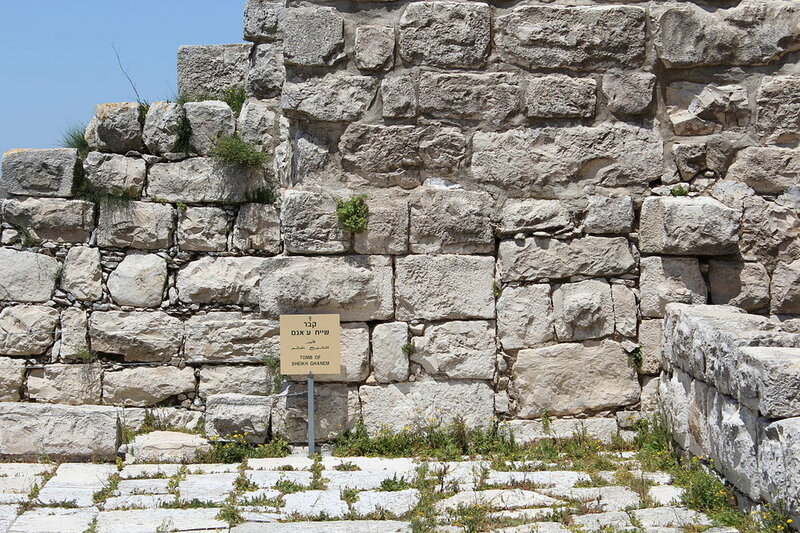 Samaria is destroyed by the Assyrians and the people exiled and replaced. the new inhabitants how to worship the LORD. 4. Jerusalem is destroyed by the Babylonians and the people are exiled. inhabitants of Jerusalem were taken into exile in Babylonia (2 Kings 24-25). 5. The Israelites are allowed to return home to rebuild their temple. 6. 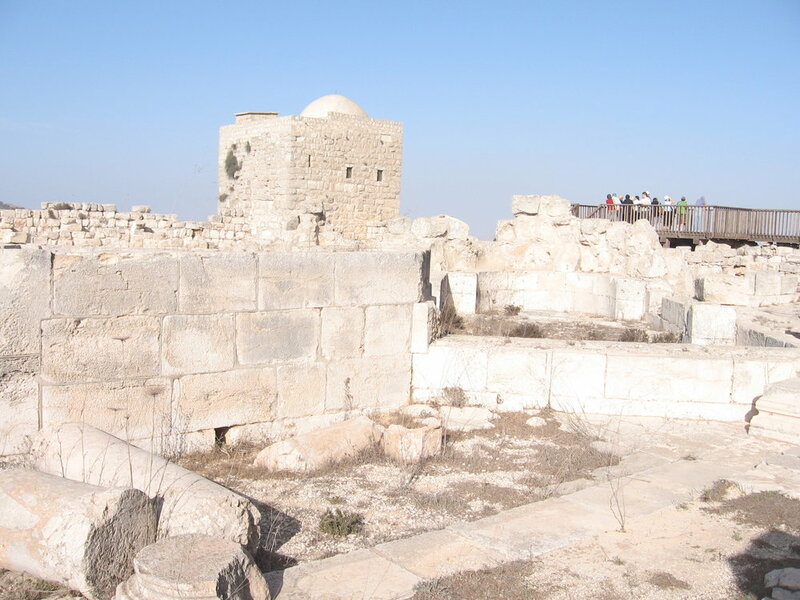 The Samaritans built a temple on Mount Gerizim. Having not been welcomed in Jerusalem, the Samaritans built an altar on Mount Gerizim. binding of Isaac, and it is here that they still celebrate the Passover.